Deciding between this and the Whiteline I decided on Superpro. Fit was perfect for my 1999 2.5rs. Recently bought this car as my project and consider it my forever car. 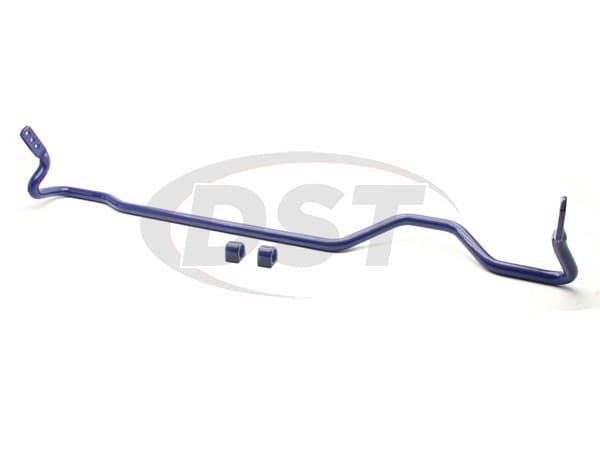 I had read that the finish on the Superpro swaybar was superior and I have to say that is indeed true based on my prior experience with Whiteline. I have no doubt this will last the life of the car. Shipping estimate was a little off but overall Im happy.